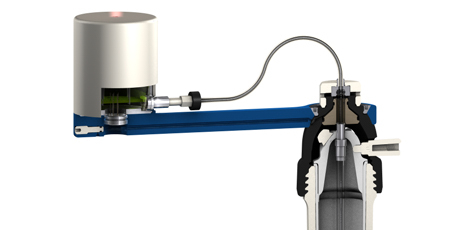 Anton Paar provides sample preparation solutions based on over four decades of experience. 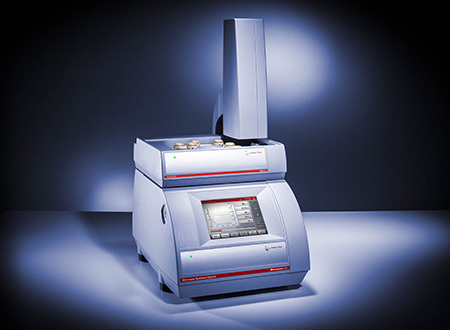 Multiwave 7000 with its Pressurized Digestion Cavity (PDC) provides an unmatched streamlined acid digestion workflow simultaneously covering the whole range of samples from routine to high-end applications. 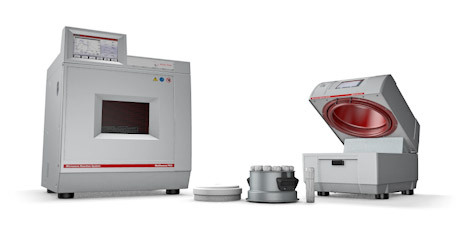 Multiwave PRO, the master of sample preparation methods, provides microwave digestion, oxygen combustion, UV digestion, microwave drying, acid evaporation, protein hydrolysis, and microwave extraction. Multiwave GO, the smallest parallel microwave digestion system on the market, enables fast and easy processing of routine applications. 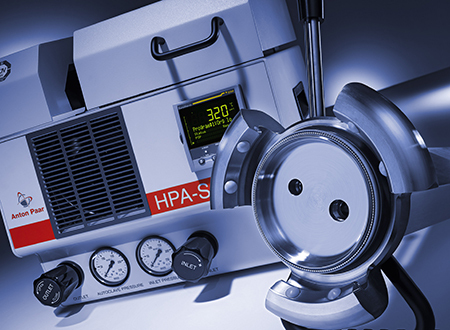 The HPA-S acid digestion system offers the highest temperature specifications in the field. Monowave 450 is a sequential microwave extraction system. 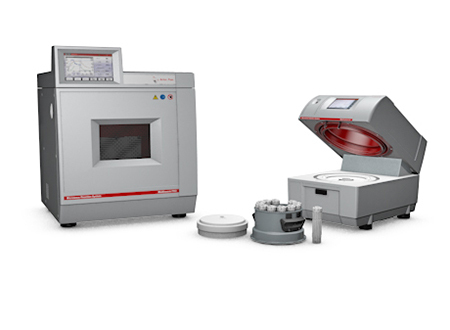 Multiwave 7000 with PDC ensures complete digestions of all kinds of samples such as food, environmental, polymer, cosmetic, pharmaceutical, geological, chemical, and petrochemical samples – even in the same run using the same method. 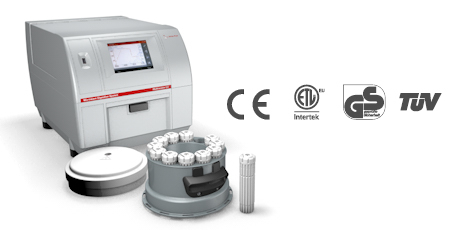 Multiwave 7000 can be used with high (≥3 g) and low sample amounts (≤0.1 g) as well as high (≥50 mL) and low sample volumes (≤100 µL) in glass (disposable), quartz, or PTFE vials with plug-on caps. Multiwave GO focuses on routine digestion of all kinds of samples including food and biological samples, EPA procedures, environmental samples, agricultural samples, cosmetic and pharmaceutical samples. Additionally, protein hydrolysis can be performed. 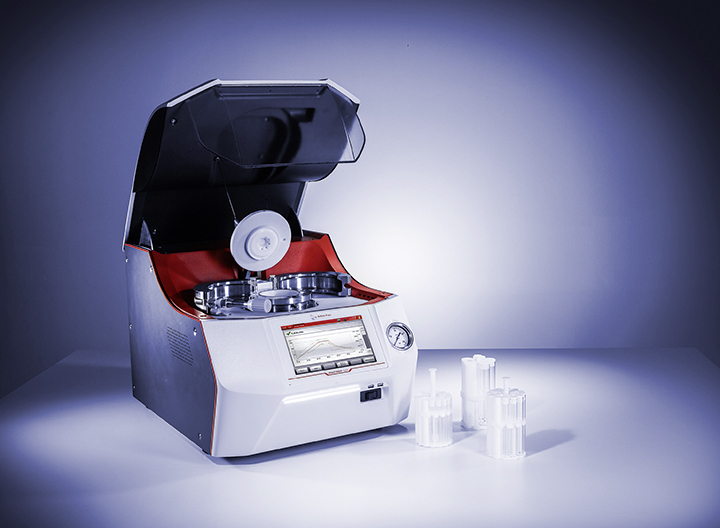 Digesting up to 12 samples simultaneously within a compact footprint of 36 cm (14.3 in) x 53 cm (20.9 in) is unrivalled on the market. Multiwave GO has been designed for the easiest handling with low investment and running costs. 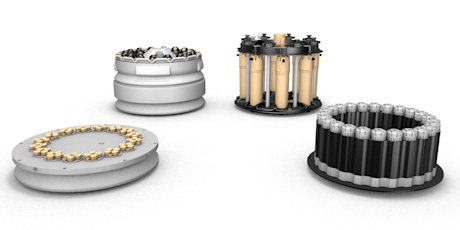 Multiwave PRO is a reaction platform which can be used with a wide range of rotors and accessories allowing acid digestion, acid leaching, solvent extraction, and microwave synthesis under different temperature and pressure conditions, microwave-induced oxygen combustion, UV digestion, protein hydrolysis, drying, and acid evaporation. Meeting the highest safety standards is a prerequisite for Anton Paar. 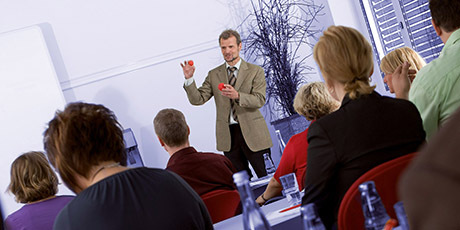 Numerous active and passive safety features protect the system, the operator, and the surroundings in all situations. 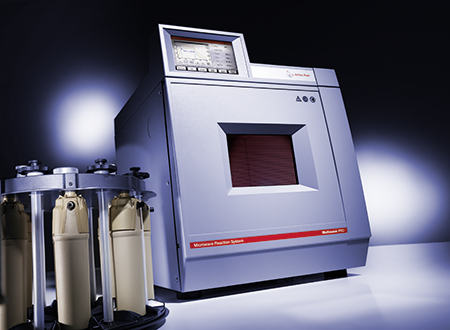 The acid digestion instruments are tested in-house, and also by external testing institutes, to obtain the CE mark. Multiwave PRO and Multiwave GO both have an ETL and GS ("approved safety") certificate. HPA-S has the TÜV “GS” certificate.